So I was glad to be invited by Beijing101 again to try out their hair scalp treatment, and to also find out more about the ways you could do to prevent hair loss. 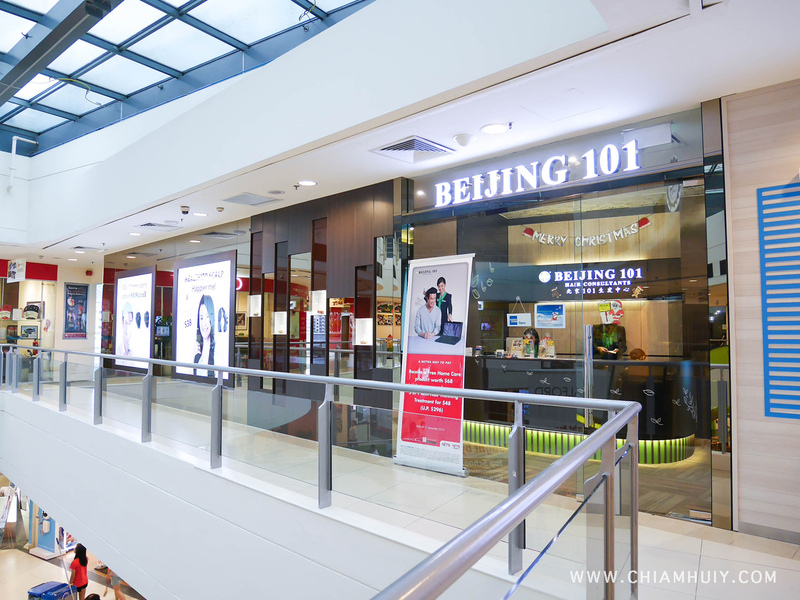 I visited Beijing 101 newest outlet at Hougang Mall since I was around the vicinity. It's conveniently located right outside Hougang MRT station, and the whole treatment centre looks clean and feels very comfortable. As usual before your treatment starts, a one-to-one consultation is vital because effective treatment can only be achieved if your consultant/therapist know the real underlying problem you're facing. 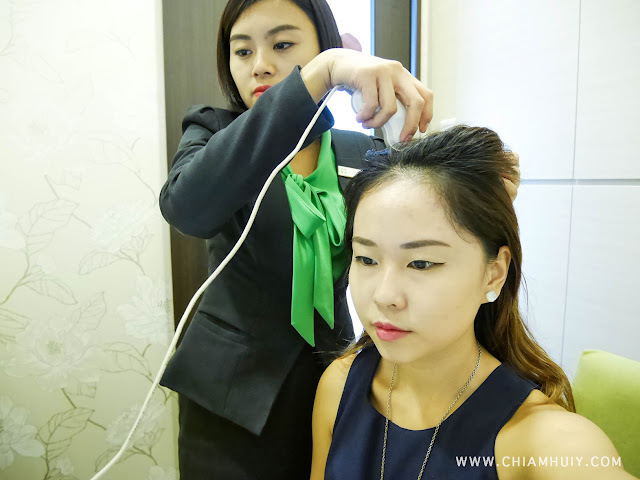 I had a good half an hour consultation with my consultant as she scan through my hair scalp as well as explaining the treatment that I'll be doing, and what benefits does the treatment do. These may be early stage problems. If left untreated, my hair scalp will turn weaker as years pass by, and my hair follicles will lose their strength to hold more hair strands. As a result, balding or hair loss may occur! All these possible results can be terrifying, so prevention is always better than cure. Regular treatments is a good way to keep your hair scalp in good condition too. All diagnosis are not unfounded. 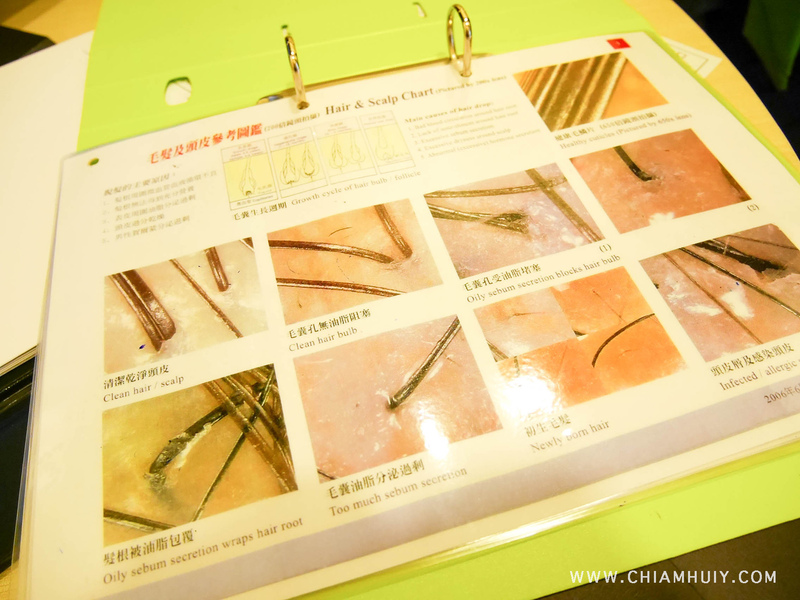 There was a Hair & Scalp chart to better illustrate to customers the difference between healthy hair and damaged scalps. 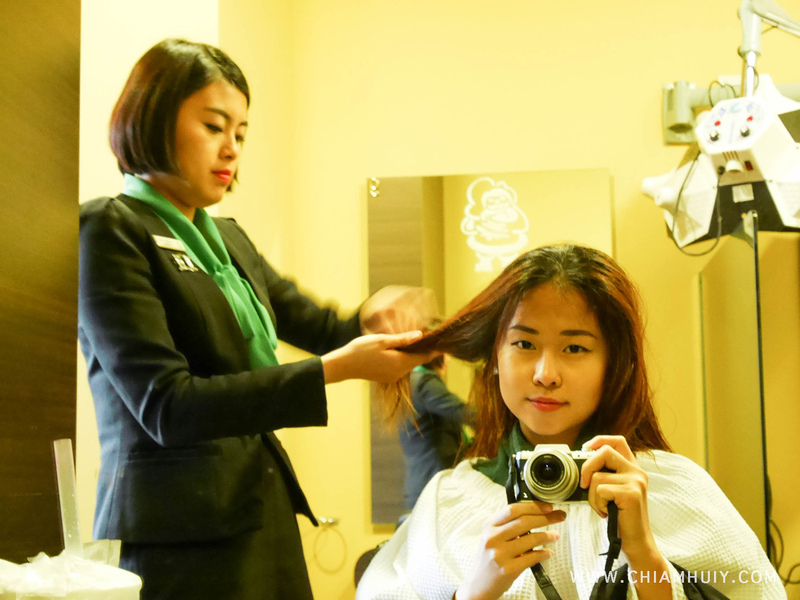 And so my hair detox treatment with Beijing 101 began. This detox treatment helps to cleanse oil glands and soften the dead skins, so that these dead skins can be easily removed during our wash. 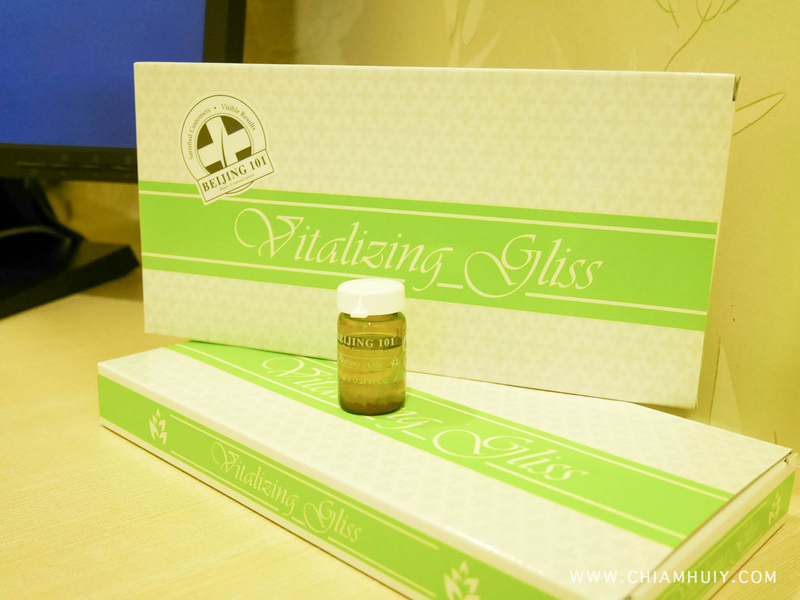 While detoxing, the treatment also enlarges the pores for nutrients to penetrate and be effectively absorbed. One of the ingredient used for their Regeneration treatment, which is good for oily scalp, slow growth, and issues like dandruff. This cleanses and nourishes the hair follicles for future hair growth. 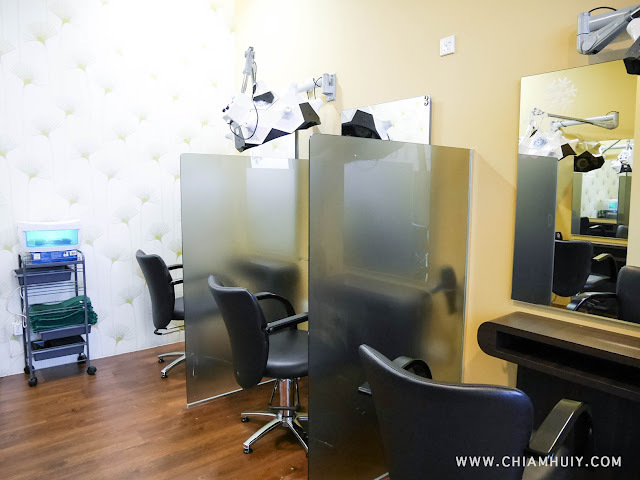 The good thing about hair treatment is that you get to enjoy scalp massages every time they apply their TCM formulated ingredients and mixtures onto your scalp. 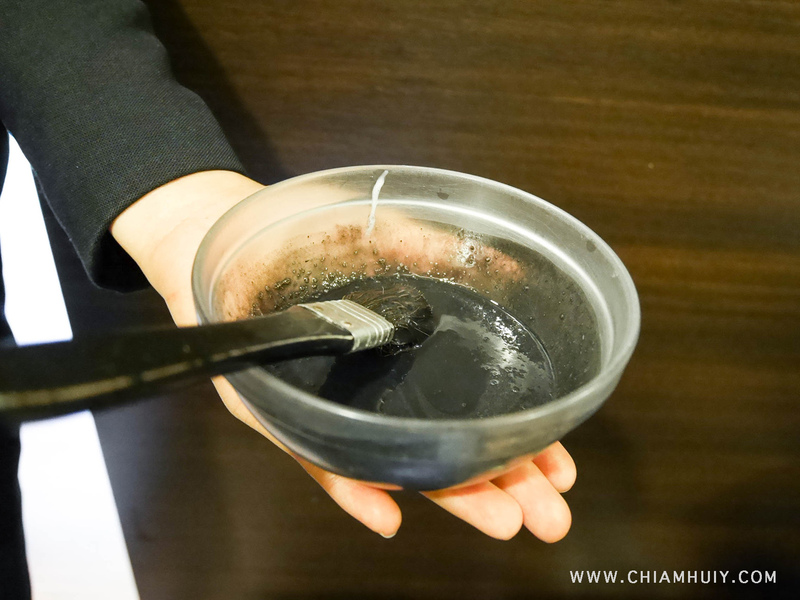 For this regeneration one (the black solution), it gives a cooling sensation to the scalp and it feels so good! I also noticed my hair consultant applied the regeneration mixture on my entire hair scalp instead of only just the problematic areas. After we're done with the Regeneration treatment, we moved on to another step: The Collagen treatment. 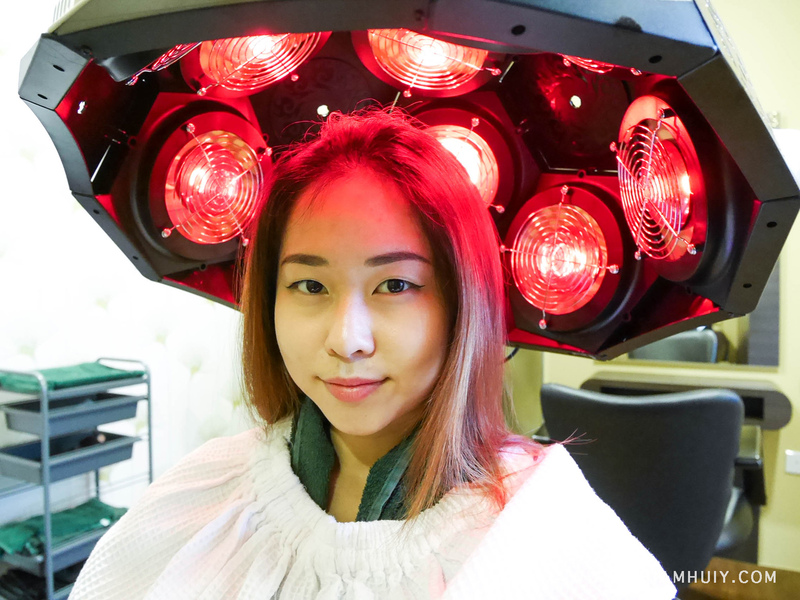 This treatment replenishes collagen for the scalp and hair strands, which is particularly suitable for me and my younger scalp. 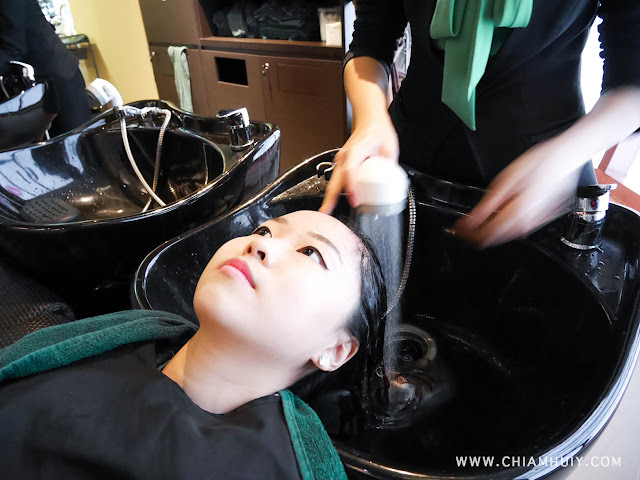 After a good massage and leaving the collagen treatment on for about 20 mins, the consultant washed it off and finished the treatment with hair tonic; which helps with which helps with hair fall and soothes the scalp, especially for those with dandruff issues. 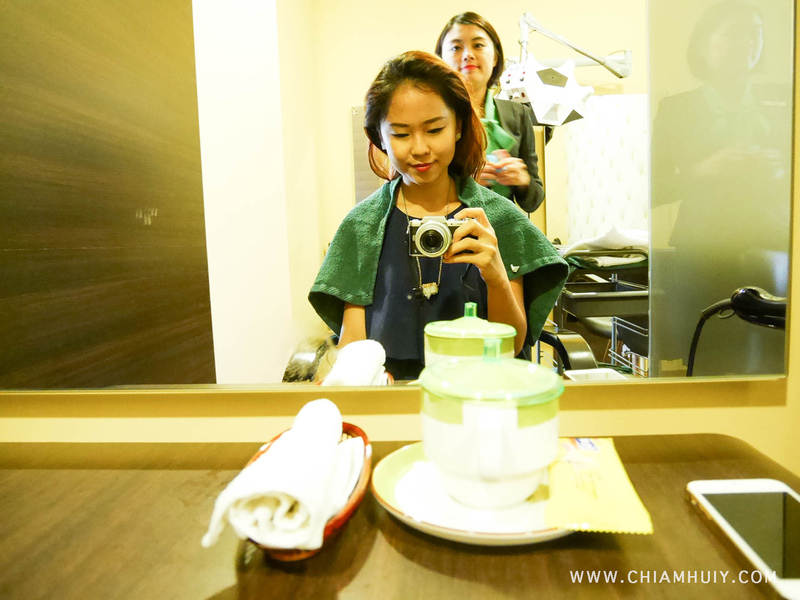 To allow better absorption of the hair tonic to my hair scalp, my therapist did a good 10 to 15 mins head massage for me. 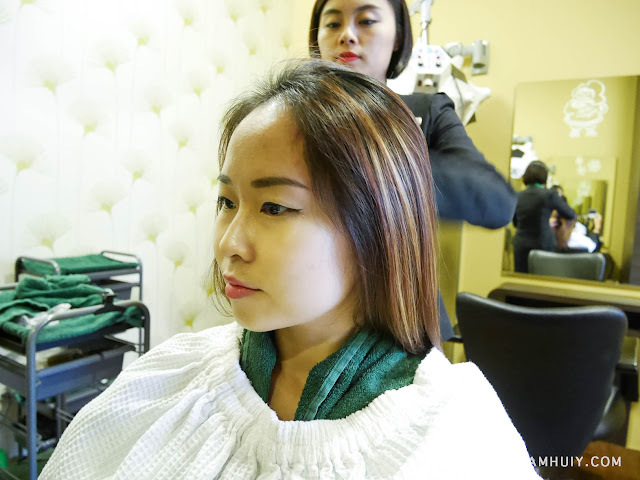 Finally, brushing the hair is also a crucial step to prevent tugging and damage to the hair. End result? Pretty good and healthy looking hair! Infra-red light treatment is also good for hair loss treatment as they stimulate the follicles in that area to produce new hair growth. For more, you may visit Beijing 101 website to understand better! More details and elaborations can actually be found on Beijing 101 tips page. 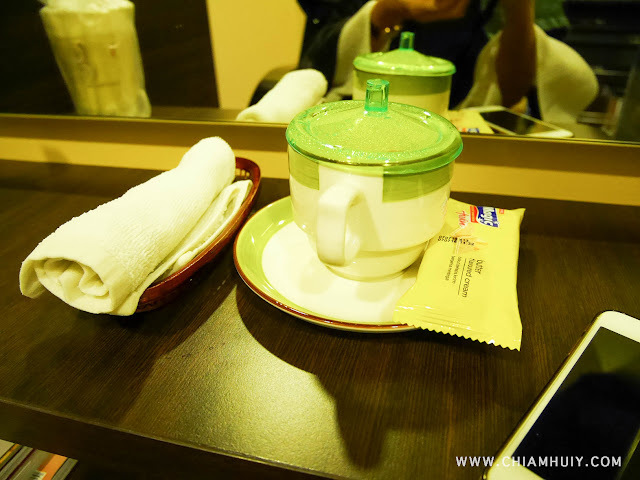 BEIJING 101 employs TCM principles by using premium grade Chinese herbs such as Dang Gui, Ginseng & He Shou Wu to treat hair and scalp problems. 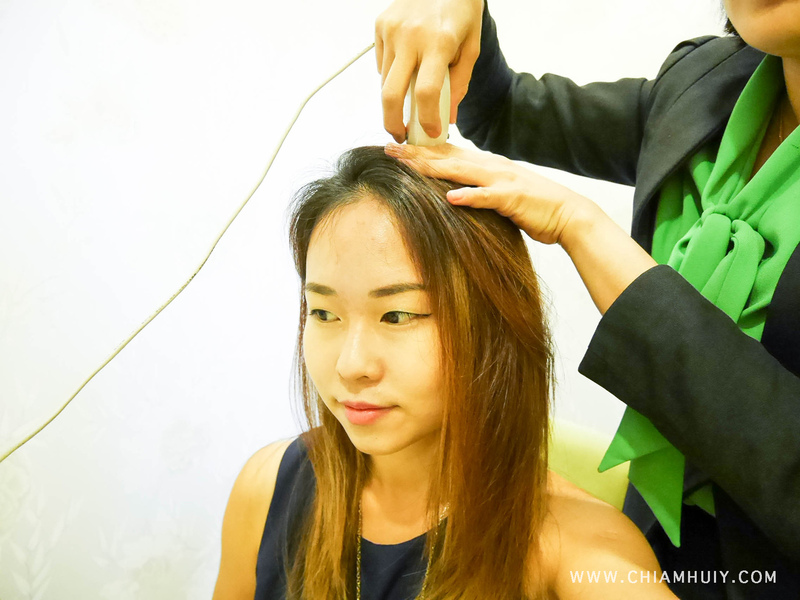 If I were to choose, I prefer to choose over TCM than chemical procedures and treatment. 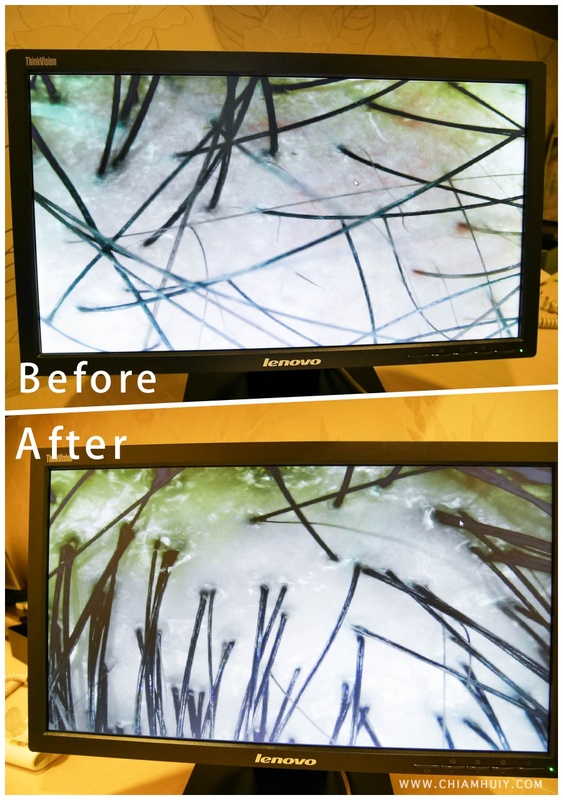 At least we know that TCM uses pure natural Chinese herbs and ingredients to solve problems from the root causes. At Beijing 101, all their professional hair care consultants are trained in Traditional Chinese Medicine (TCM). 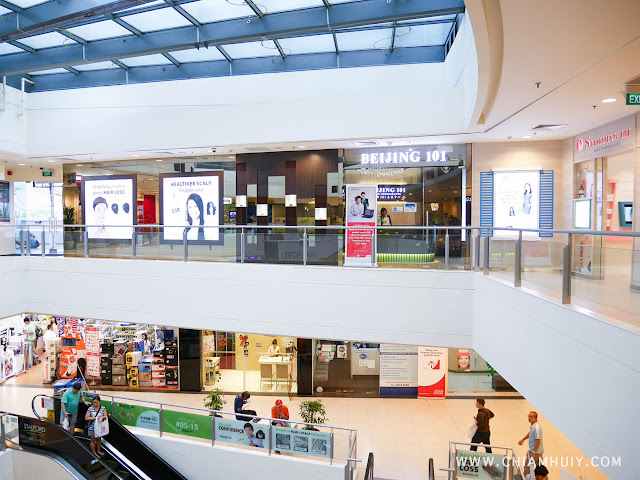 Their prescription range of hair care products are developed from premium grade Chinese herbs by one of China's most accredited TCM physicians. In fact, Beijing 101 at times would have their in-house TCM physicians and practitioners available for customers to do a TCM consultant and get their problems properly diagnosed. If necessary, they may perform acupuncture for Hair Growth Enhancement too. They would check on your daily lifestyle, sleeping habits, diets and everything related in order to diagnose the real reasons for your hair loss problems. Truth is, one session might not be enough to see very positive results nor great improvement. From the comparison above, you can however see that my hair follicles are less clogged with excessive sebum (oil). 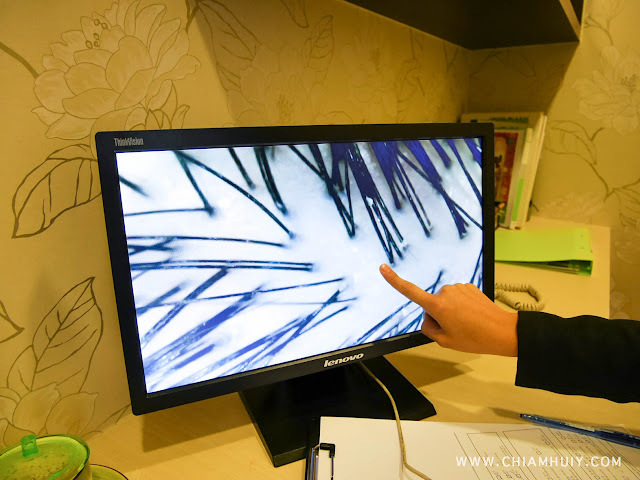 You should be able to see hallows follicles too because these indicate healthy growing hair follicles! 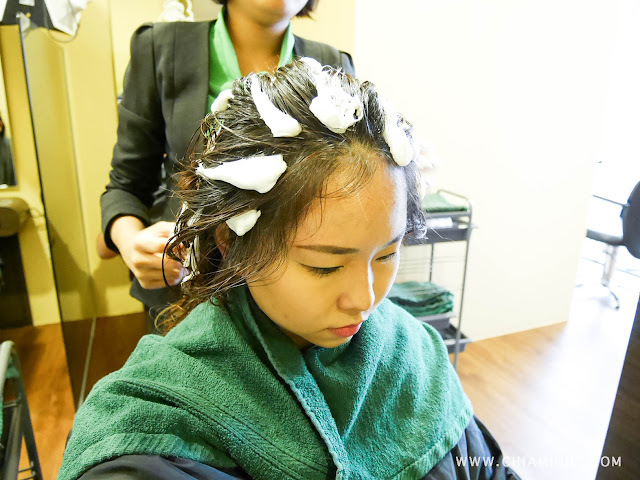 If I were to go through more hair scalp treatment sessions on a regular basis, it's possible to have more hair strands growing out from each follicle as these follicles get cleaner and less clogged. 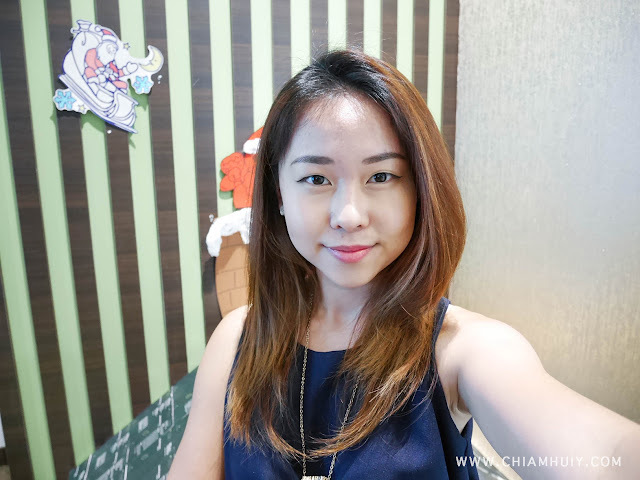 Ending off using a selfie with my healthy looking hair! Loving it so much. 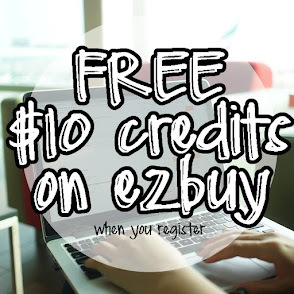 My hair feels lighter, scalp less greasy and overall it's a great experience. 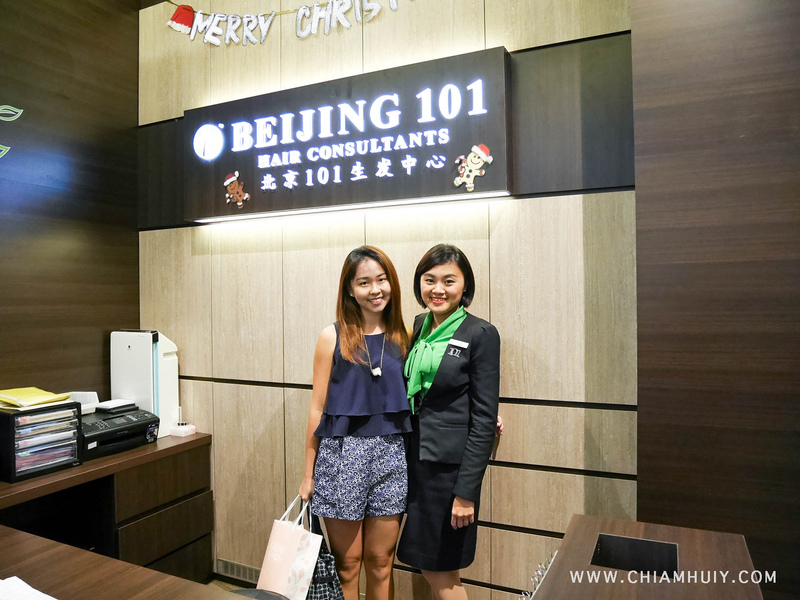 Thank you Beijing 101 and my hair consultant for her patience in answering all my doubts throughout my session! For now, stand a chance to win $188 treatment voucher!